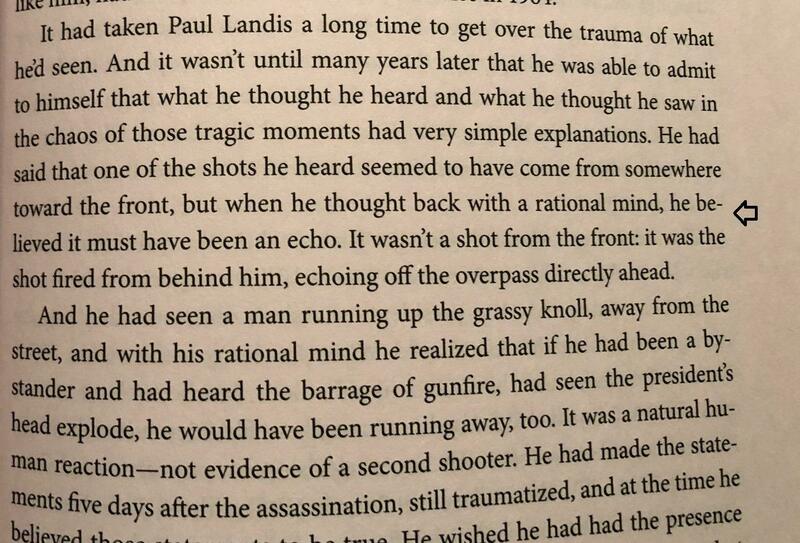 Secret Service agents Clint Hill and Paul Landis both do not believe the single bullet theory! 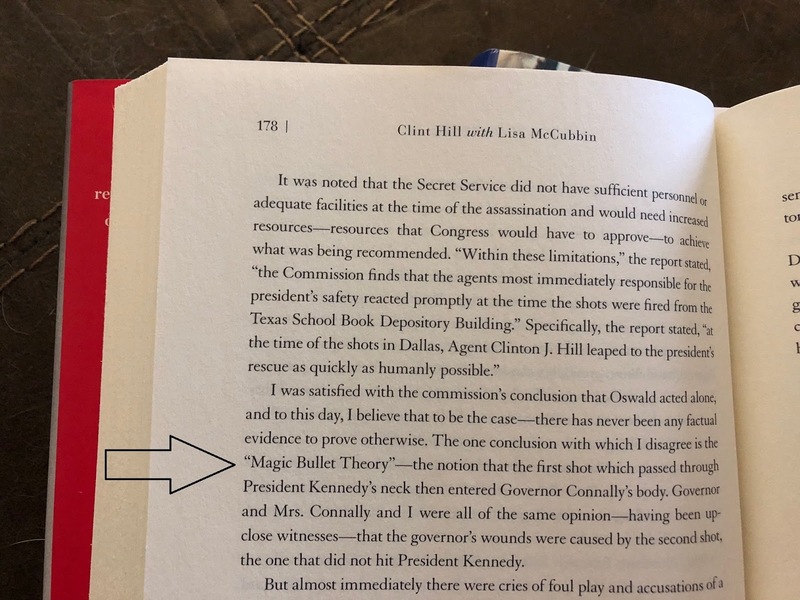 From Hill’s last book Five Presiden (2016): it seems everyone missed this crucial detail, perhaps because they were burned out on reading his FOURTH account of the assassination (his three books plus his contribution to The Kennedy Detail). This was duly noted in my third book from 2017. 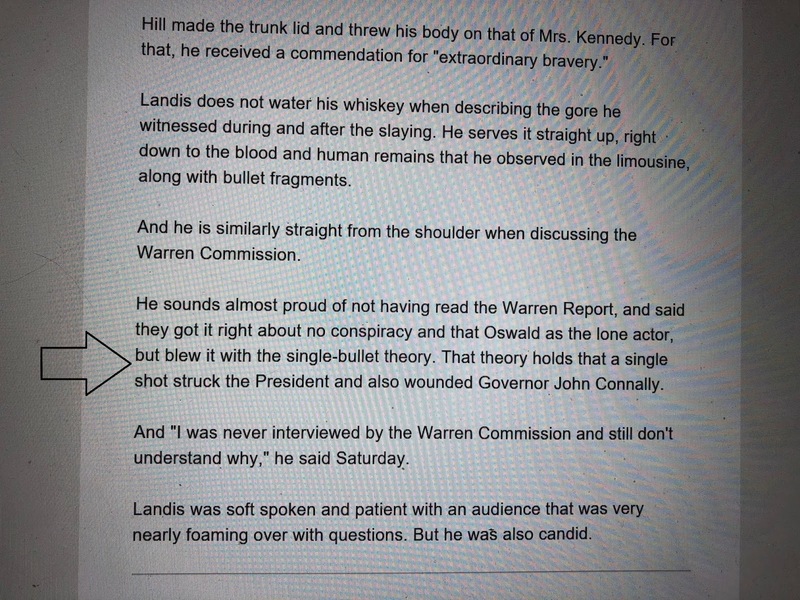 From page 606 of the HSCA Final Report…I WONDER IF LANDIS WAS STILL “TRAUMITIZED”, BLAINE? 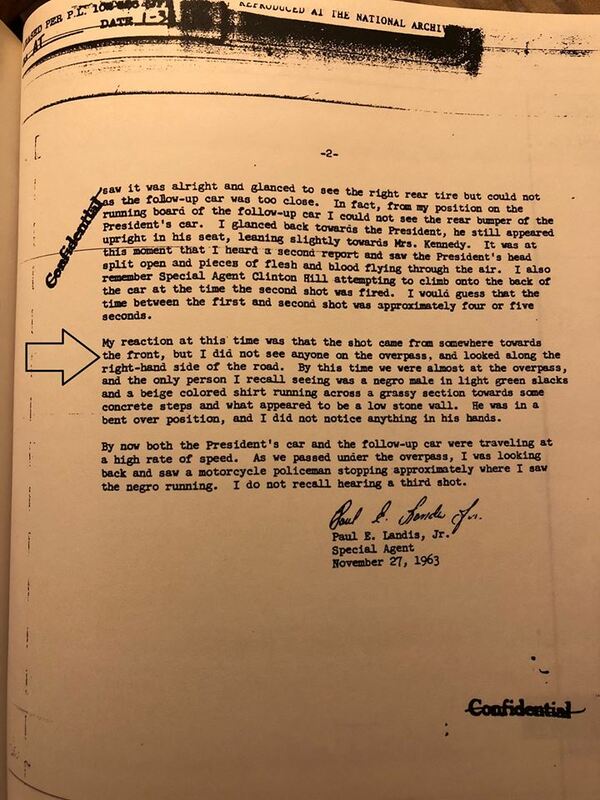 Landis 11/27/63 report. 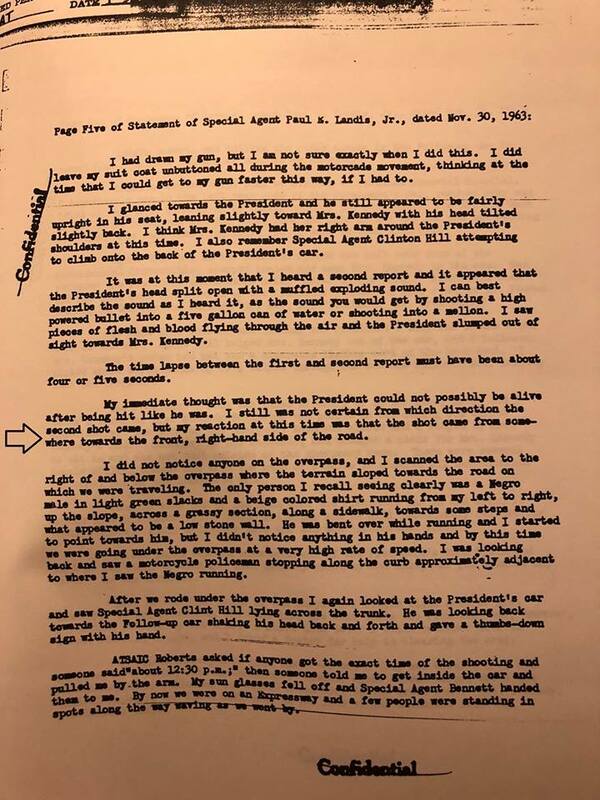 CLICK ON IMAGE TO ENLARGE!